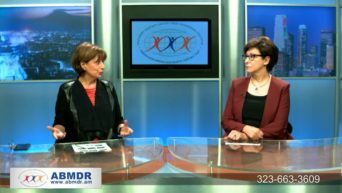 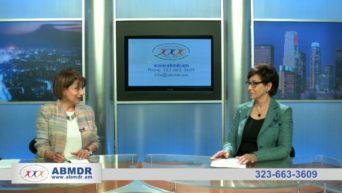 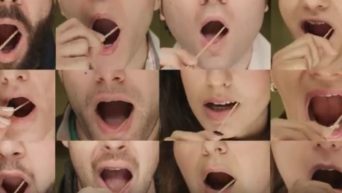 On Part II of Dr. Jordan's interview with Dr. Vergine Madelian, the doctors explain the process of stem cell donation and how you can become a donor. 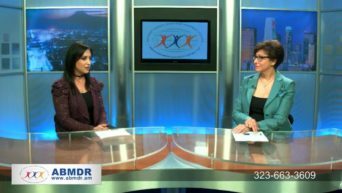 Dr. Jordan’s interview with Narine Chilingharian on Demanekar Arp program. 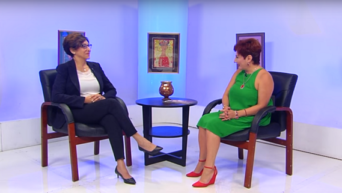 Dr. Jordan's interview with Narine Chilingharian on Demanekar Arp program. 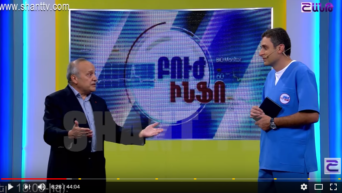 Click here to see the full episode. 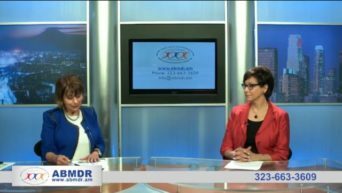 Dr. Jordan interview with bone marrow donor Arpineh Zohrabyan and ABMDR Board Member and Comedy Night chair Lara Yeretsian. 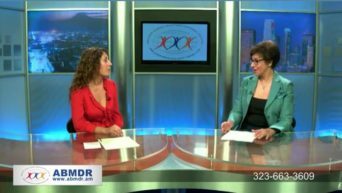 ABMDR Cord blood preservation program. 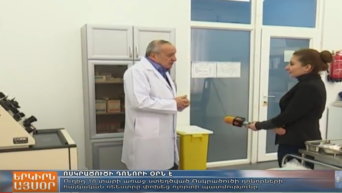 Dr. Jordan and Dr. Madelian are discussing Cord blood preservation at ABMDR laboratory in Yerevan.